Interested in carrying Diane’s book in your bookstore, or in having Diane speak at one of your groups? 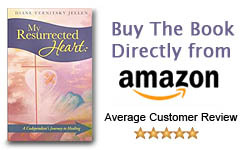 We would be happy to send you a FREE copy of My Resurrected Heart for you to evaluate. 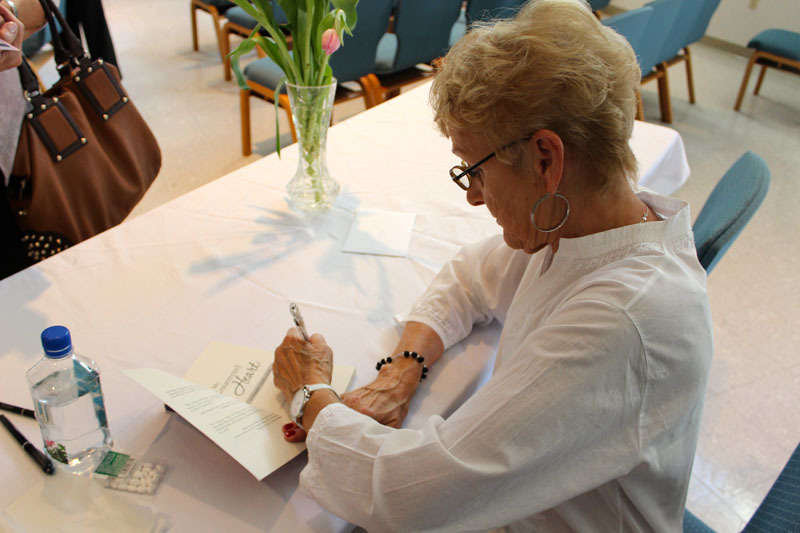 Interested in carrying Diane’s book as part of your program, or having Diane speak at one of your drug & alcohol groups? We would be happy to send you a FREE copy of My Resurrected Heart for you to evaluate. 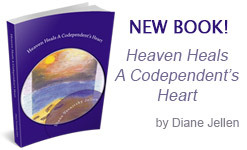 Check Out Diane’s New Book! In her new book, Diane shares how you can make a fearless and searching inventory, and discover how to like who you’ve become. Set boundaries by not seeing everyone you meet as a person you must fix. 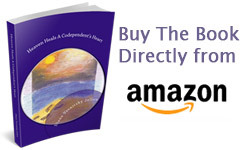 As a codependency recovery and inspirational speaker, Diane participated at retreat workshops in Connecticut, Ohio, Vermont, as well as Pennsylvania. 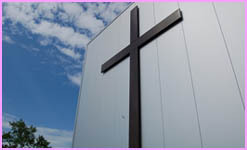 She is also a former team member with the Worldwide Marriage Encounter Organization and an apprentice with DivorceCare recovery support group. Jellen’s role as a facilitator at codependency recovery & support meetings and in drug and alcohol recovery centers has given her the opportunity to share her passionate message of encouragement and hope.